If you’re part of the more adventurous outdoor crowd, your flagship phone options are dwindling by the day. We’ve seen four major super phones this year so far (Galaxy S6, Galaxy S6 Edge, One M9 and G4), and none of them are water resistant. 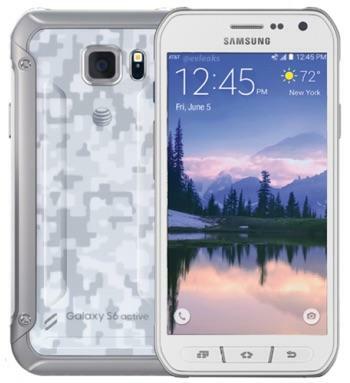 But, as Samsung tends to do, it sure looks like the company has plans to release a more durable companion to the recent Galaxy S6, complete with a sportier build and water resistant tech. 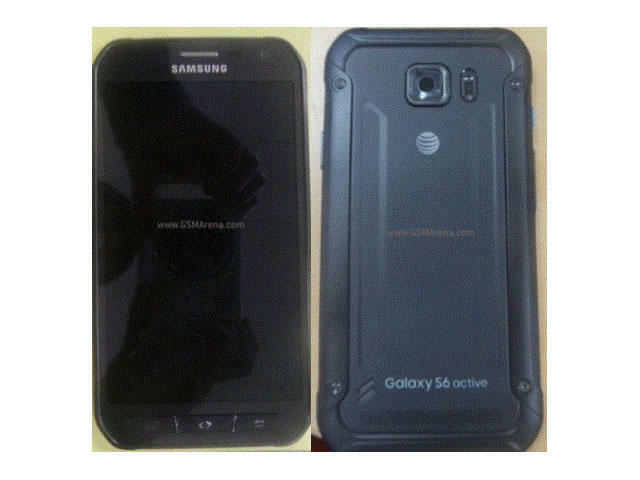 We saw a brief glimpse of the armored device earlier on Wednesday, and we’re getting another look courtesy of Evleaks. To be fair, the device doesn’t really look all that much like the Galaxy S6 we fell in love with last month. 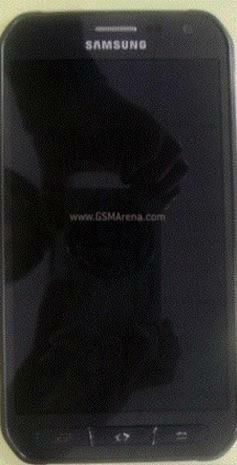 The design is much bulkier and rugged, and there doesn’t appear to be a fingerprint sensor. Not a bad thing, per se; it’ll be perfect for anyone looking for a device that can handle a few drops. Now that the cat is out of the bag, we’ll probably see a formal announcement sooner rather than later. 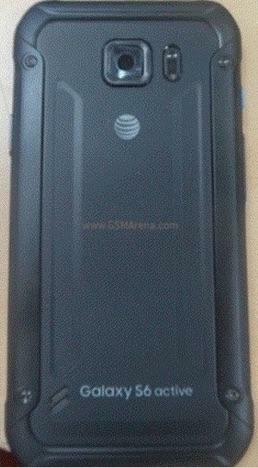 According to the leaked press image, the device is headed to AT&T. 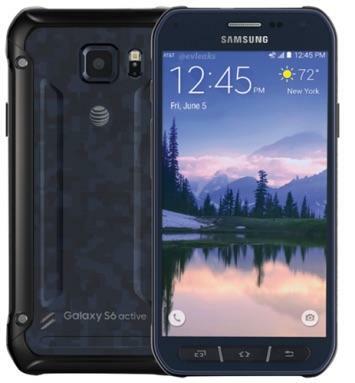 In addition to the three physical buttons on the front, I’d expect the Galaxy S6 Active to sport pretty similar specs to the flagship model, though there could always be differences.